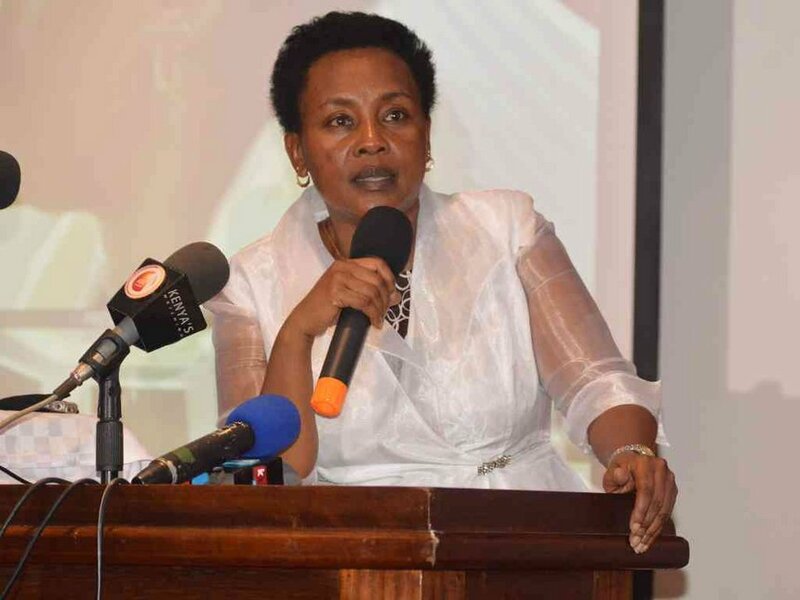 Three people accused of shooting Deputy Chief Justice Philomena Mwilu’s driver will be taken to Kibera law court this morning. James Wachira, Erick Njuguna, and John Mwaura will face a charge or robbery with violence. They are aged 26, 28 and 21 respectively. They were arrested at Ruiru on November 17. A gun stolen from the driver during the attack along Ngong road was recovered. Constable Titus Musyoka was shot three times near Marsabit Plaza during the October 24 attack. His gun was stolen. The suspects are also set to face murder charges. Police say they have been linked to more than five robbery incidents and three murders in Kiambu. They were arrested last month after a mobile phone robbed from a KDF officer led police to them. They were later found with a pistol stolen from the DCJ’s driver and the one used to shoot him. Police from Karuri police station were following up the murder of KDF officer Francis Wanyonyi since August. The KDF officer’s mobile phone was stolen during the attack in Kahawa Wendani. Police said a pistol holster belonging to the DCJ’s driver was recovered from Njuguna’s house in Kasarani.